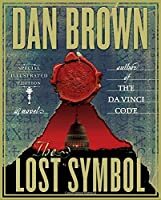 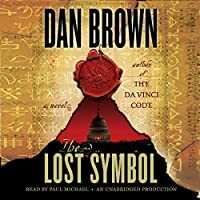 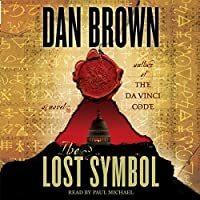 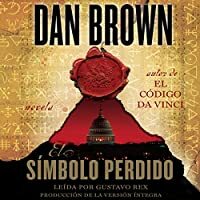 As the story opens, Harvard symbologist Robert Langdon is summoned unexpectedly to deliver an evening lecture in the U.S. Capitol Building. 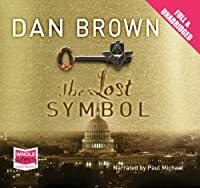 Within minutes of his arrival, however, the night takes a bizarre turn. A disturbing object -- artfully encoded with five symbols -- is discovered in the Capitol Building. 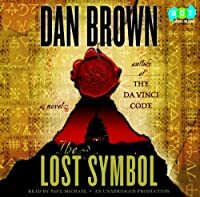 Langdon recognizes the object as an ancient invitation . . . one meant to usher its recipient into a long-lost world of esoteric wisdom. 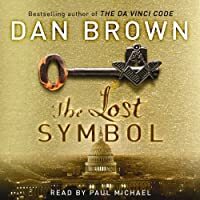 When Langdon's beloved mentor, Peter Solomon -- a prominent Mason and philanthropist -- is brutally kidnapped, Langdon realizes his only hope of saving Peter is to accept this mystical invitation and follow wherever it leads him. 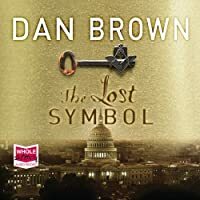 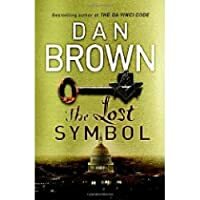 Langdon is instantly plunged into a clandestine world of Masonic secrets, hidden history, and never-before-seen locations -- all of which seem to be dragging him toward a single, inconceivable truth.